In the fight against human-induced climate change, we must protect wildlife and wild places. The Center envisions a society powered entirely by clean, equitable and sustainable wildlife-friendly energy that benefits all communities, human and wild. 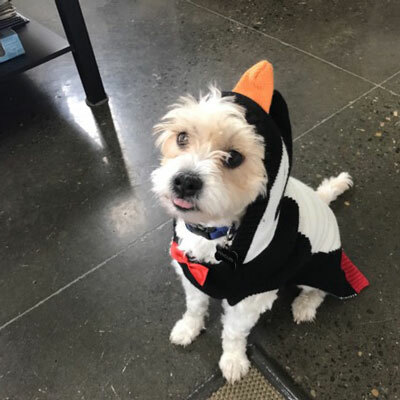 Wildlife-friendly energy is energy generated near or at the point of consumption from technologies that impose little to no threat to wildlife throughout their lifecycle (e.g., distributed solar), as well as energy saved through improved efficiency, smarter markets and energy conservation. Learn about equitable and wildlife-friendly community power principles, policies and programs, and case studies from different regions across the U.S.
Amazon is known for its cheap prices and fast delivery of books and thousands of other products to your door. But what you won't see in your shopping cart is the huge land and energy cost of the massive “fulfillment centers” where all those products await shipment. The renewable energy revolution is happening in cities across the country and we're working with communities to ensure a truly just, wildlife-friendly energy system. 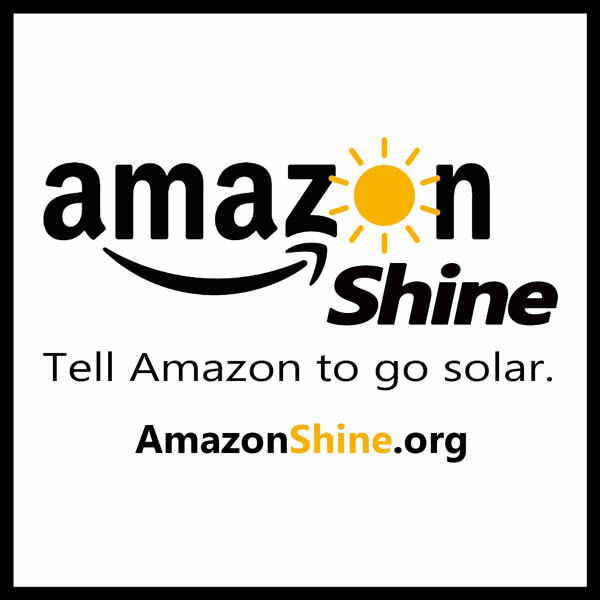 Tell Amazon to shine with rooftop solar. 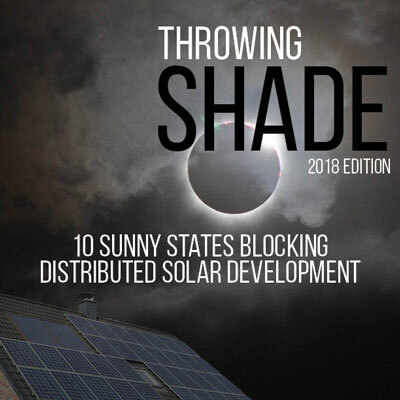 The Center’s Throwing Shade report shines light on 10 sunny states blocking solar development through inadequate or destructive energy policies. When the fed fails, we need renewed clean-energy commitments from state and local governments. 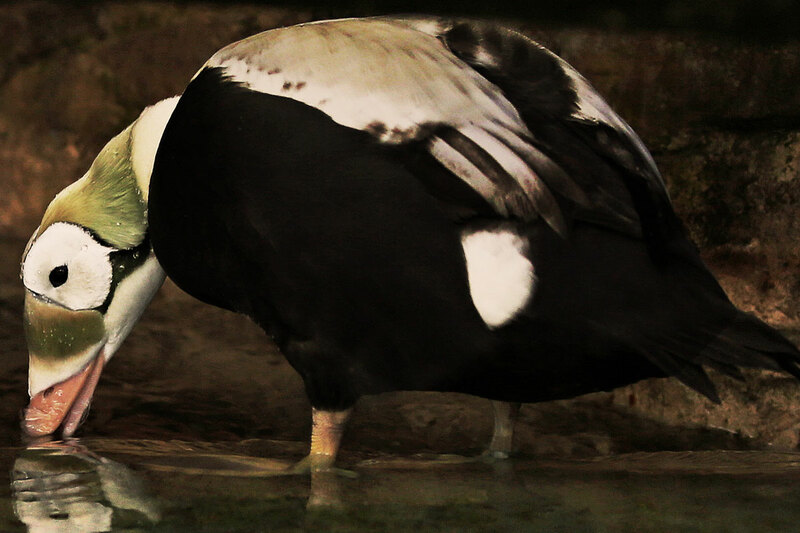 There are approximately 3,000 to 4,000 nesting pairs of spectacled eiders left in the United States. 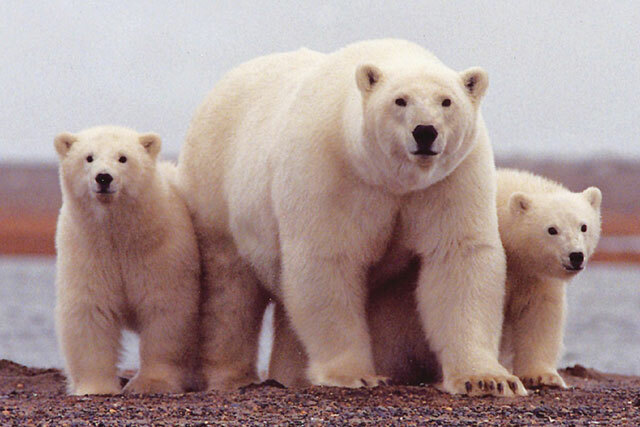 Fossil fuel extraction is pushing them out of their already-shrinking habitat. 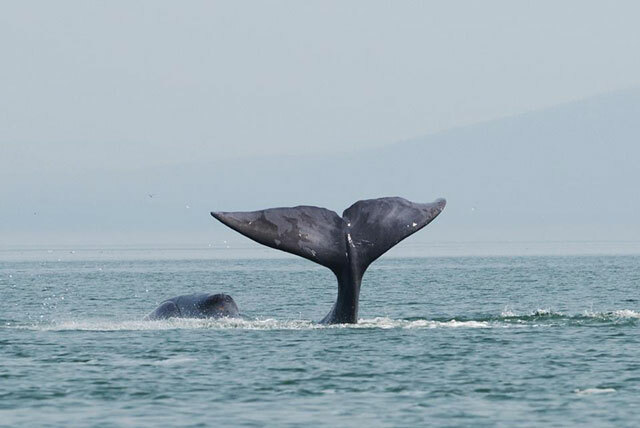 There are only 10,000 endangered bowhead whales left in the ocean. Oil and gas development off Alaska’s northern coast threatens the bowhead with potential oil spills, increased noise and deadly collisions with ships. 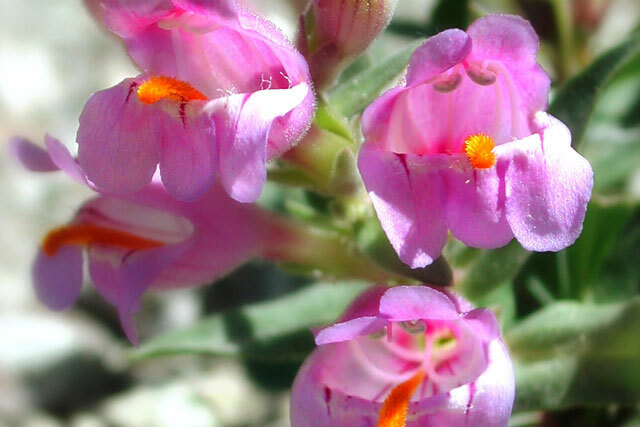 Graham’s penstemon occurs only on oil shale soils. Oil and gas grilling destroys this species’ habitat, permanently changing its home soil; in addition, individual flowers are trampled when their habitat is invaded. 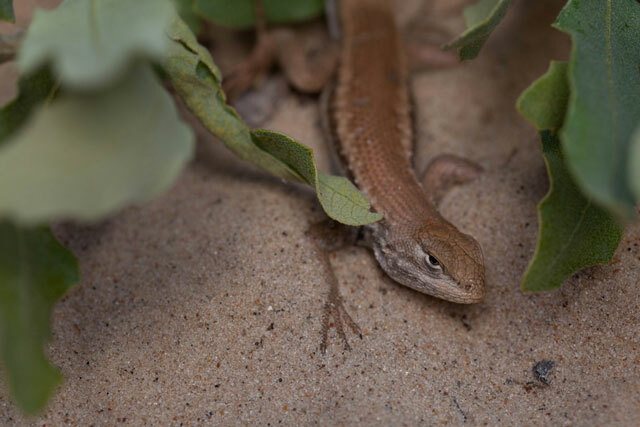 The dunes sagebrush lizard is found only in rare shinnery oak sand dune habitat in southeast New Mexico and western Texas. Disturbance from oil well pads, leaking pipelines and high concentrations of toxic hydrogen sulfide gas emitted from wells all contribute to its declining population. This interactive map highlights the communities leading the way with wildlife-friendly energy programs. Urge your community to adopt new or expand existing wildlife-friendly energy programs and targets. If your city has made a commitment to renewable energy and isn’t on this map, please email us at wildenergy@biologicaldiversity.org. 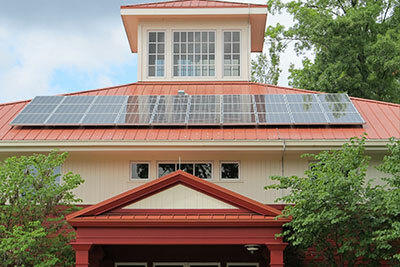 Solarize programs, which allow groups of families or businesses to “go solar” together, are a cost-effective approach to scale up residential solar deployment. This approach has become very popular owing to its ability to help reduce upfront costs and mitigate technical complexity, at the same time enhancing a group’s ability to negotiate a better rate and select a reputable installer. 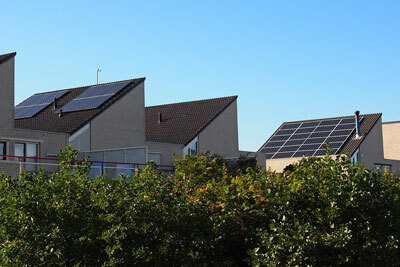 Since the first solarize campaign in southeast Portland, Oregon, in 2009, there have been close to 200 solarize programs launched across the country. A few years ago, meeting an entire community’s energy needs with renewable sources might’ve seemed like a pipe dream. 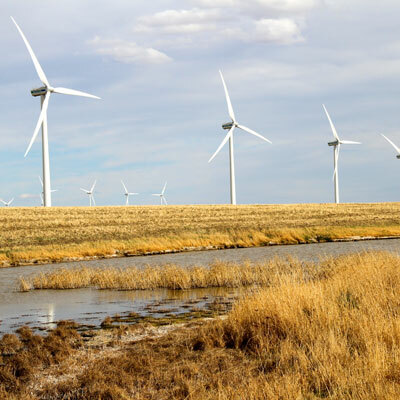 But it’s already the energy reality in cities like Aspen, Colorado, Burlington, Vermont, and Greensburg, Kansas — which generate and/or purchase as much renewable energy or renewable energy credit as they consume. San Diego and Santa Monica are leading the way for other cities to set legally binding 100 percent renewable energy targets and “zero net energy” requirements respectively. Legislators in Massachusetts have proposed “An Act Transitioning Massachusetts to 100 Percent Renewable Energy,” a bill that would require all electricity consumption within the state’s borders to come from safe, efficient and pollution-free renewable energy by 2035, and that would phase out fossil fuels altogether by 2050. 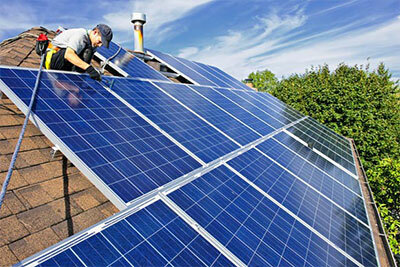 So the renewable energy revolution is now here, happening in cities across the country. The next phase for a truly just, wildlife-friendly energy system is for communities to commit only to sources that impose little to no threat to the environment and its biodiversity. 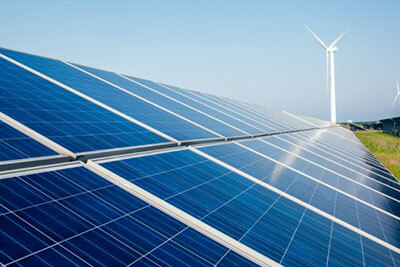 In recognition of the vastly different environmental footprints among renewable energy technologies, we urge communities with existing 100-percent renewable energy targets to further their sustainability efforts by prioritizing wildlife-friendly energy sources, and for all communities to adopt 100-percent wildlife-friendly energy targets. What Are People Saying About Wildlife-friendly Energy? 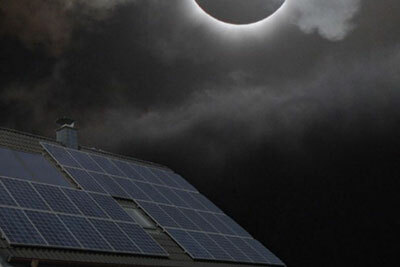 "The path towards sustainable energy sources will be long and sometimes difficult. But America cannot resist this transition, we must lead it. We cannot cede to other nations the technology that will power new jobs and new industries, we must claim its promise. That’s how we will maintain our economic vitality and our national treasure — our forests and waterways, our croplands and snow-capped peaks. That is how we will preserve our planet, commanded to our care by God. That’s what will lend meaning to the creed our fathers once declared." The transition to a wildlife-friendly energy future is not only possible as technology improves and costs drop — it’s absolutely necessary to curb climate change, protect endangered species and avoid other environmental consequences of fossil fuel development and consumption. 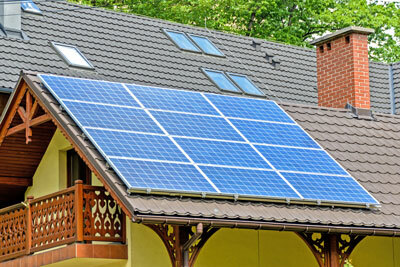 This report analyzes and highlights the lacking and destructive distributed-solar policies in 10 states that account for more than 35 percent of the rooftop-solar potential in the contiguous United States, but only 6 percent of installed distributed solar capacity. By installing solar panels where you live or work, participating in a community solar project or advocating for solar-access rights, you’re supporting a wildlife-friendly, clean energy source. Five easy tips to stay warm, slash your energy bills and save wildlife this winter. Ending new fossil fuel leasing on America's public lands and offshore areas would keep up to 450 billion tons of greenhouse gases from polluting our atmosphere. The DRECP is an ambitious undertaking both to protect irreplaceable desert habitats, plants, animals and ecological processes and to allow for the development of a significant amount of renewable energy in areas where it will have the least ecological impact. 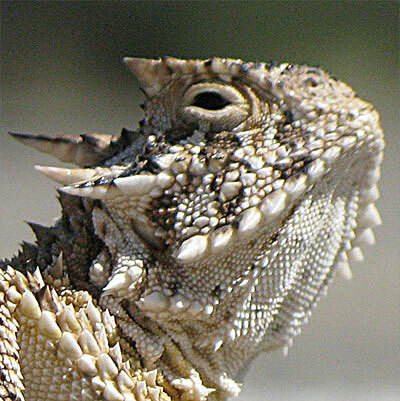 A program of the Center for Biological Diversity addressing the connection between rampant human population growth, overconsumption, and the wildlife extinction crisis.